Product: Extension cable. Model: A1SC12B. Outline: For extension base connection, 1.2 m * One cab,A1SC50NB. For connecting extension base A5 /A6 . 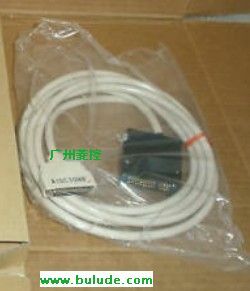 5m.Product: MITSUBISHI A1SC12B Extension cable. Product: Extension cable. Model: A1SC60B. Outline: For extension base connection, 6 m * One cable,A1SC50NB. For connecting eextension MITSUBISHI Extension cable base MITSUBISHI A1SC60B A5 /A6 . 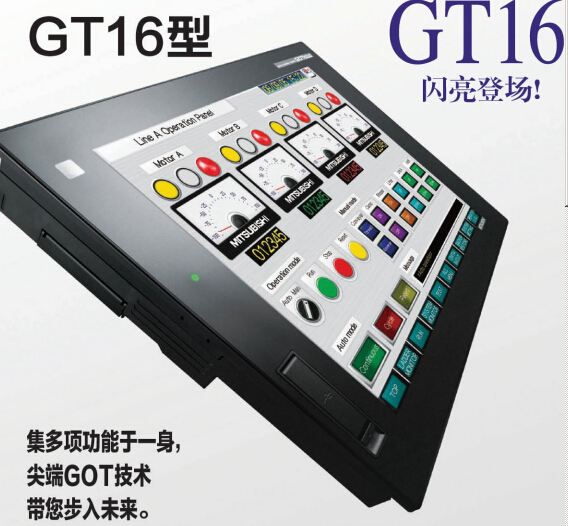 A1SC50NB Gateway Functions Manual HMI GT1020-LWDW Connection Manual(MITSUBISHI PLC CONNECTIONS) HMI GT15-AC30B MES Interface Function Manual(for GT Works3) GOT1000 Series Mitsubishi HMI Manual PDF.